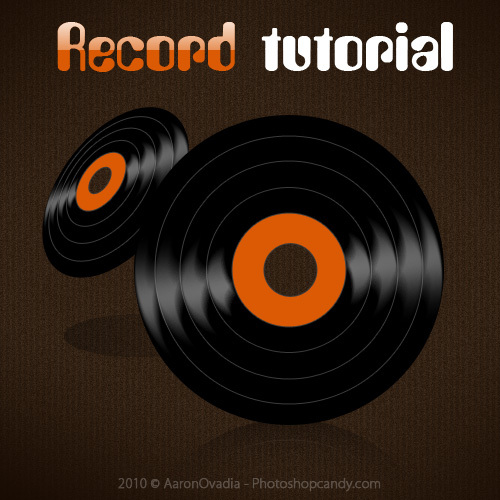 I hope you find this Vinyl Record tutorial useful. Â In this exclusive video tutorial I will show you how to create a shiny old-school vinyl record – just like this one you can see here down below. Just click on this nice looking button to watch the video tut. Creative Tip: Always remember – there are usually many ways to get similar results done when using Photoshop, so when you are following this tutorial feel free to experiment with different filters and blending options and possibly you will come up with your very own version of a vinyl record!